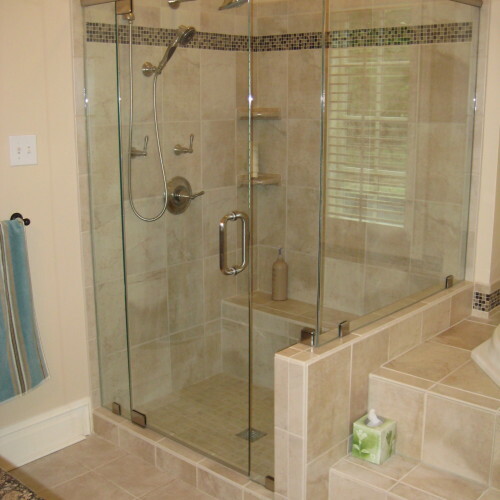 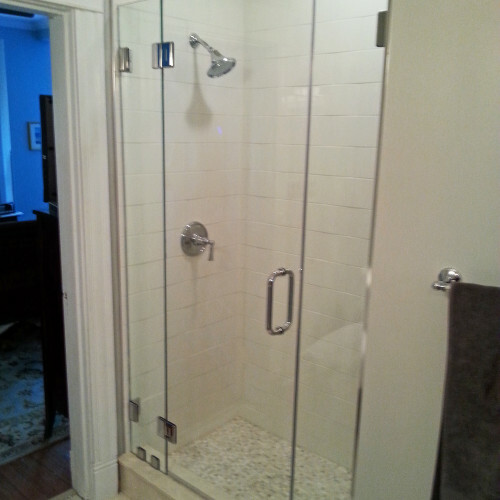 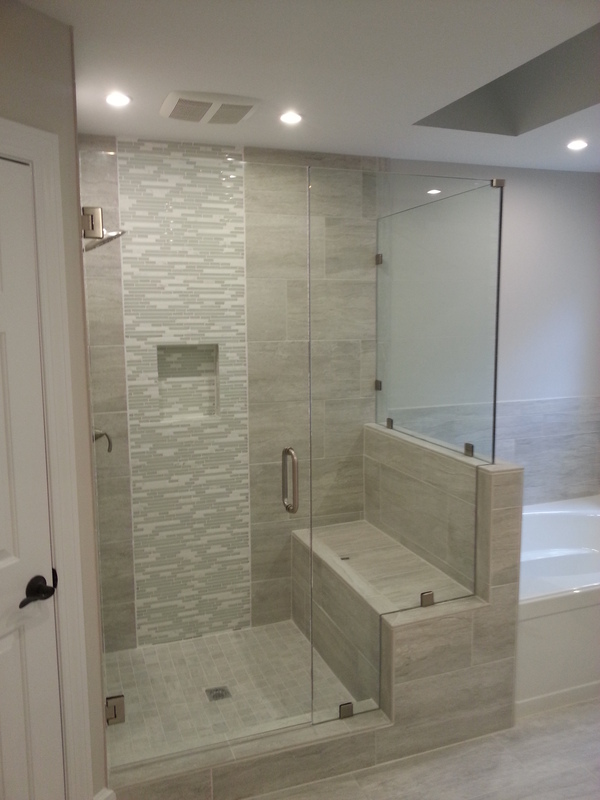 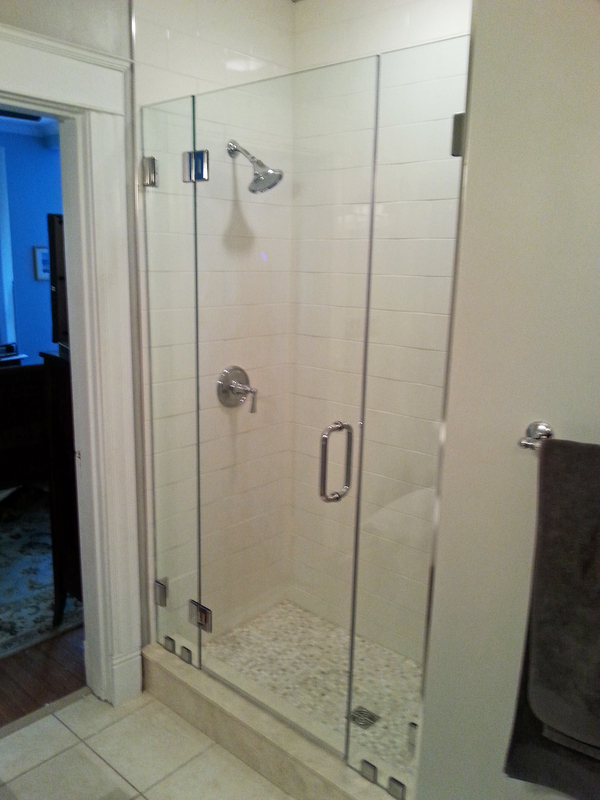 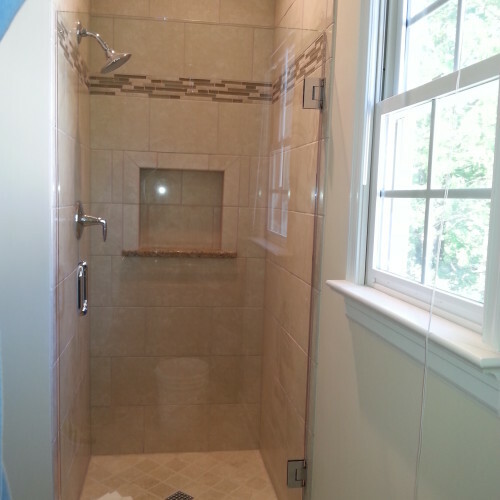 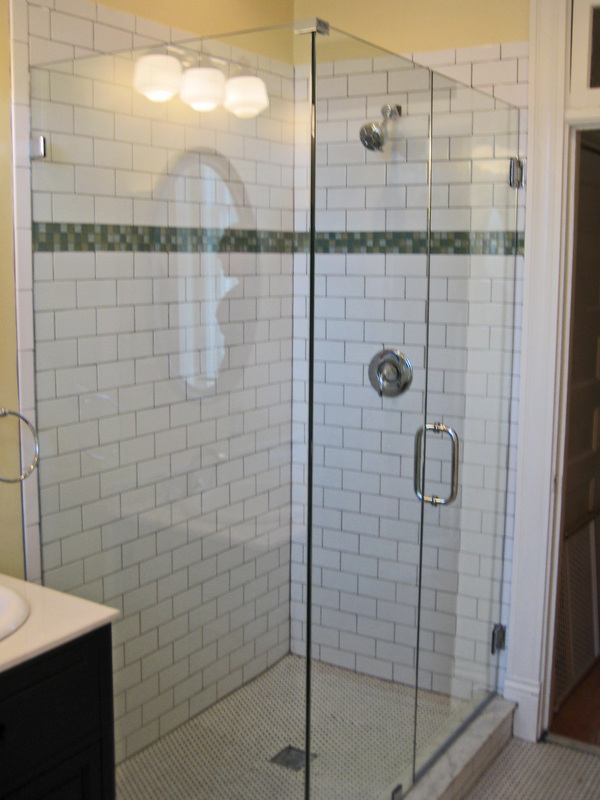 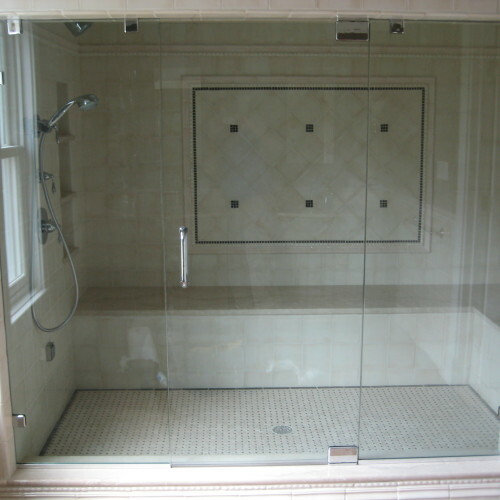 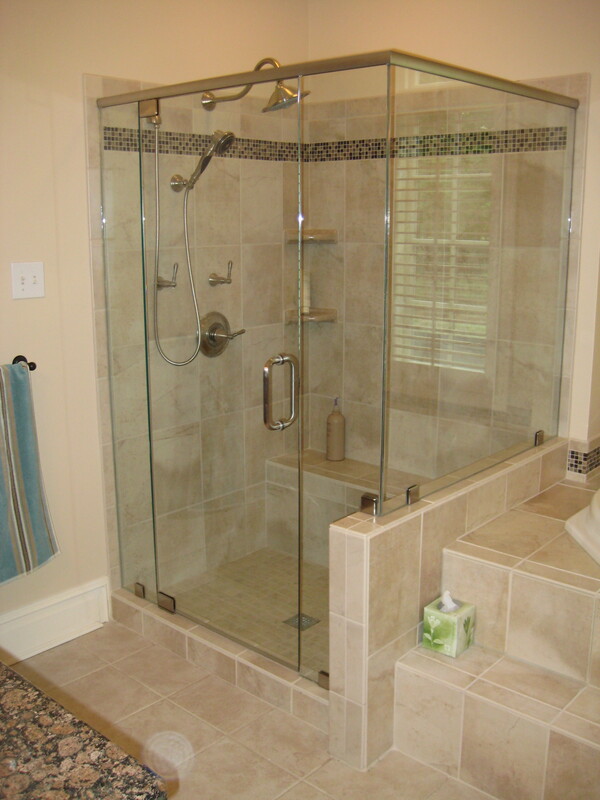 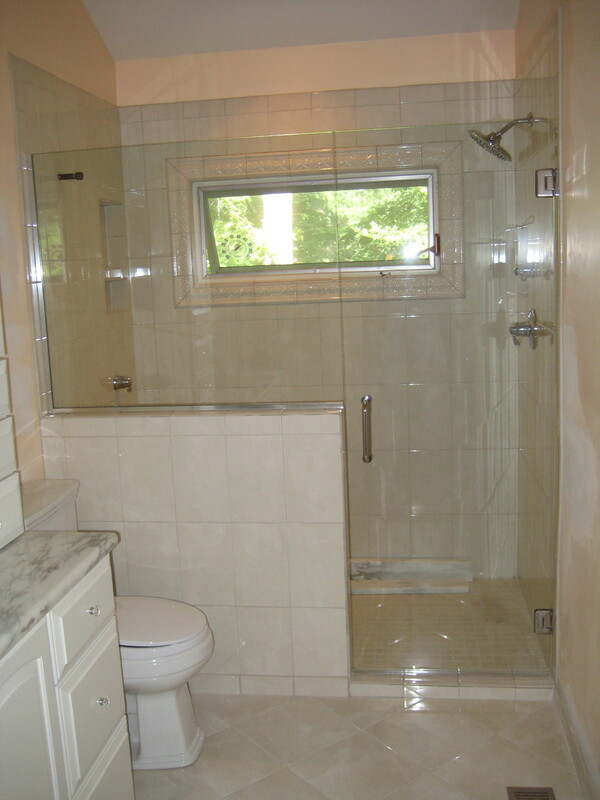 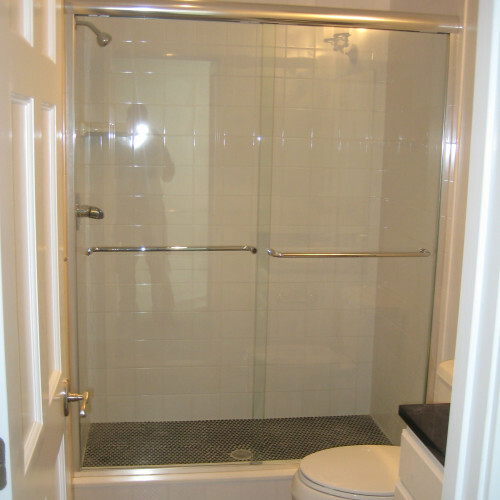 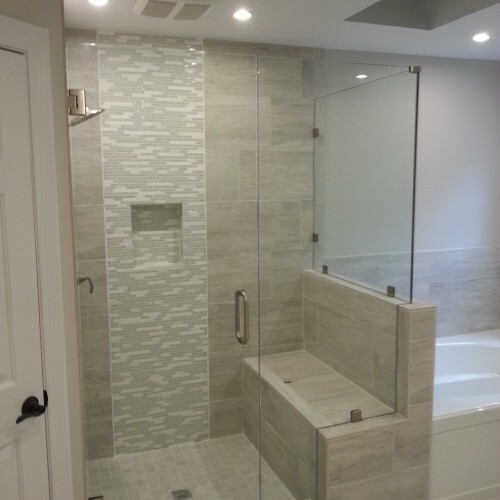 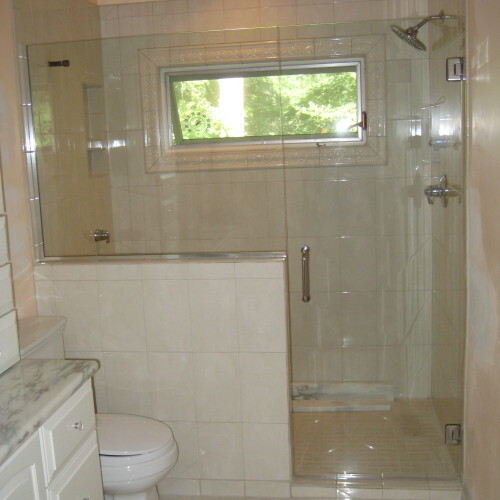 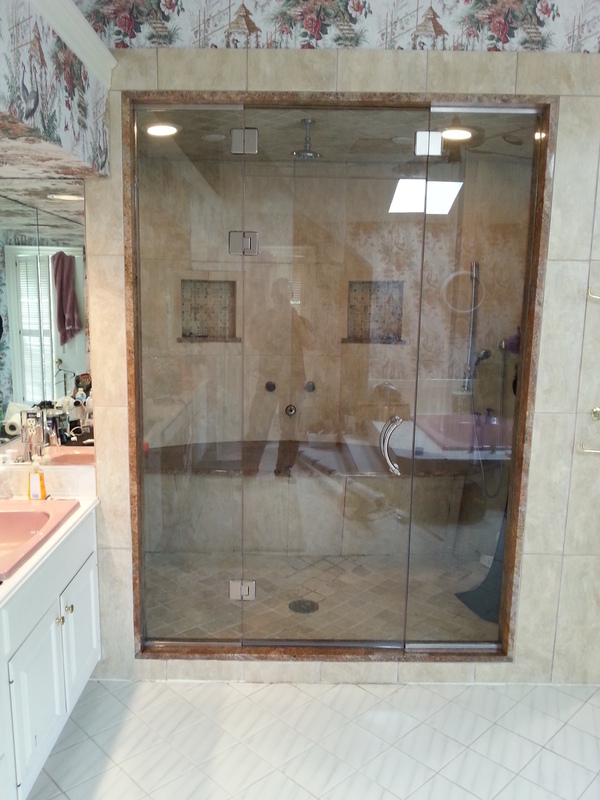 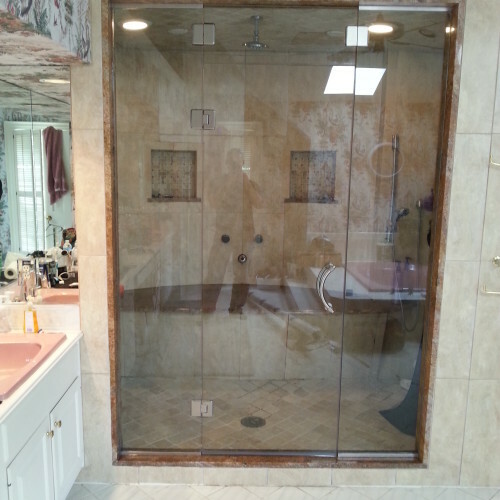 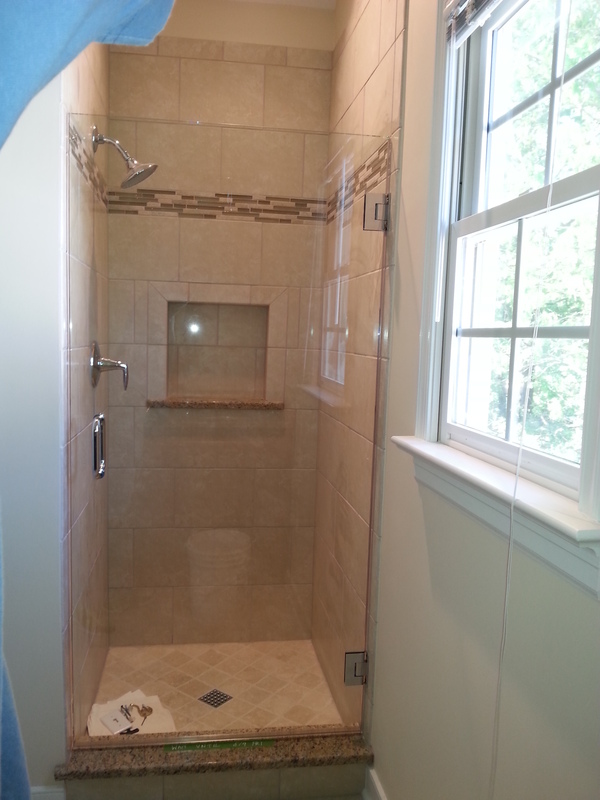 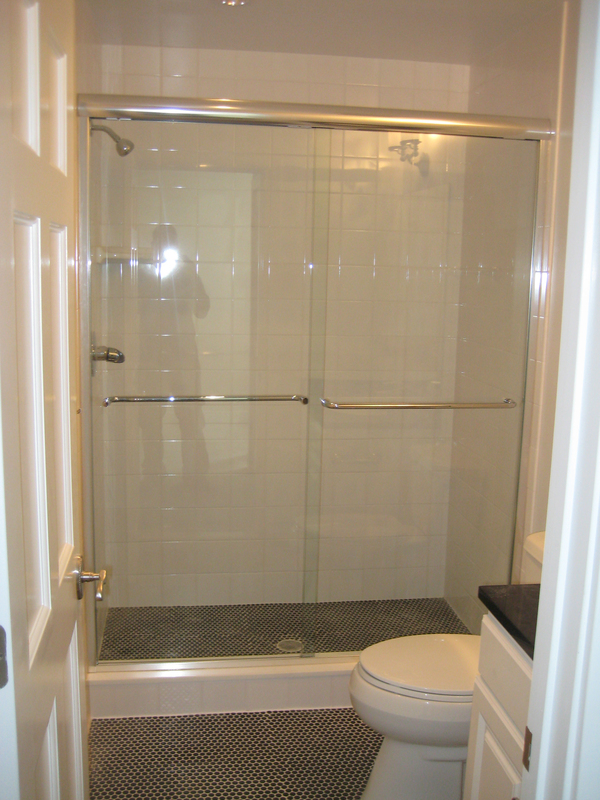 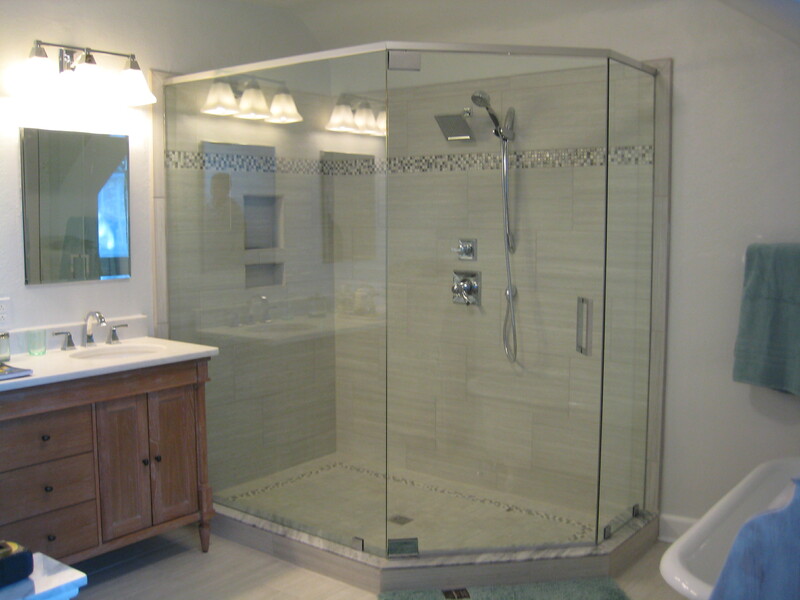 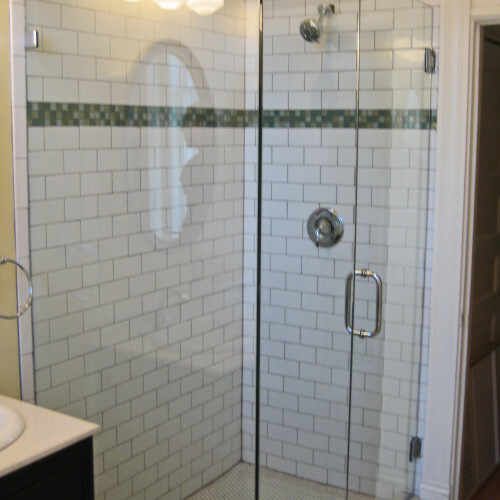 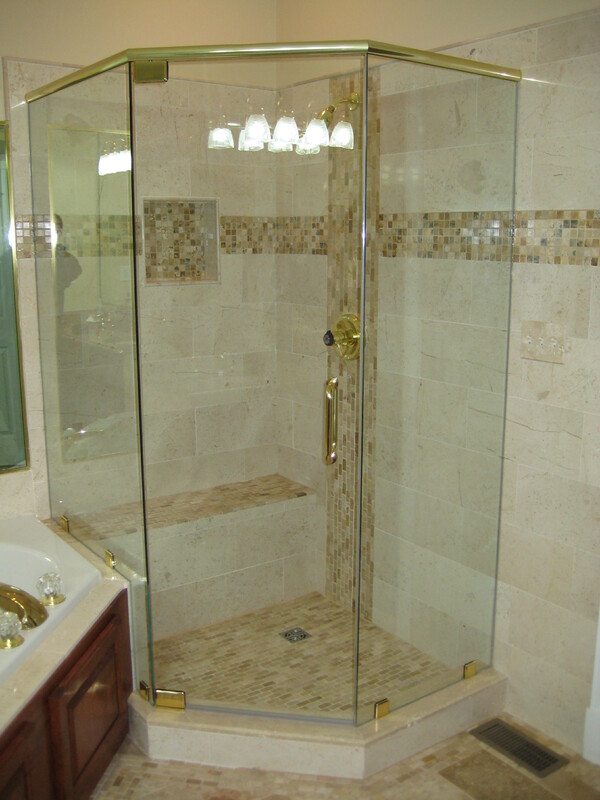 Storefront Glass Door and More specializes in custom-framed and frameless showers and custom bathtub enclosures. 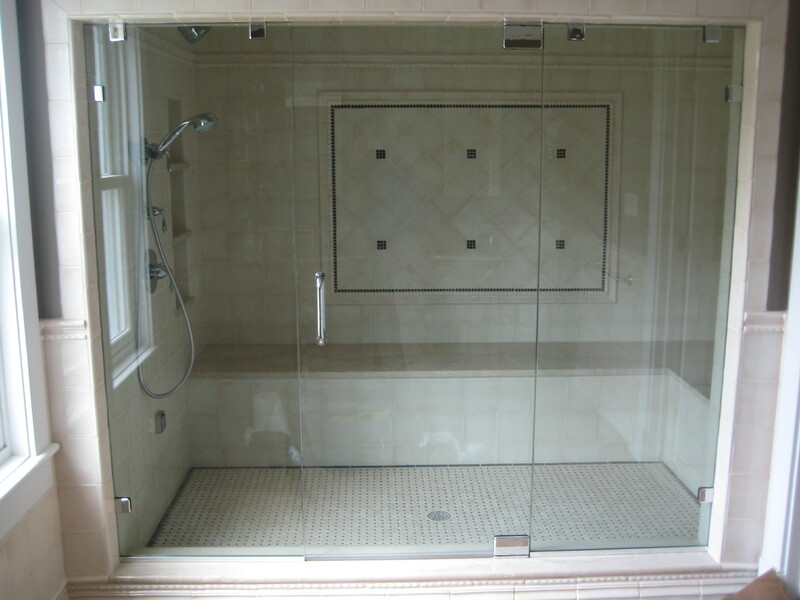 Each shower and bathtub enclosure is measured and cut to exact specifications to fit your specific application. 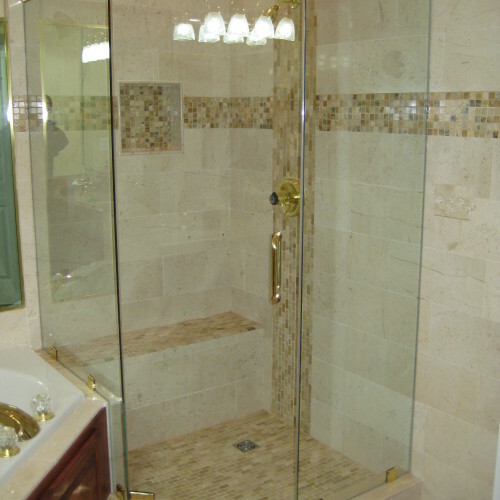 We offer many styles and designs, and with the help of our expert installers, we will bring your dream bathroom to life.